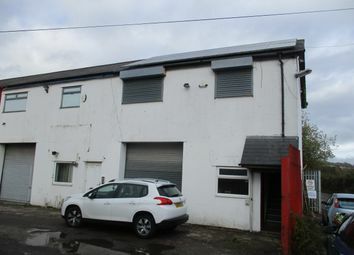 A 3-storey semi-detached property situated on Chepstow Road, close to Newport city centre. 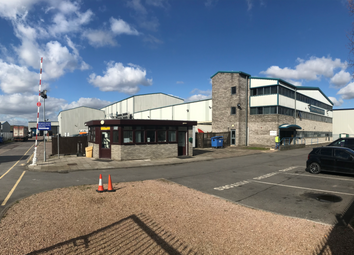 A 2-storey end terraced light industrial unit providing ground floor production space with offices and stores to the first floor. 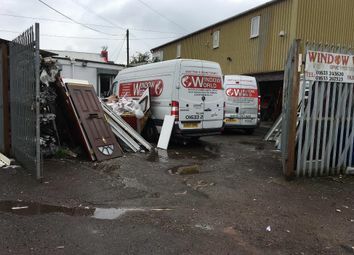 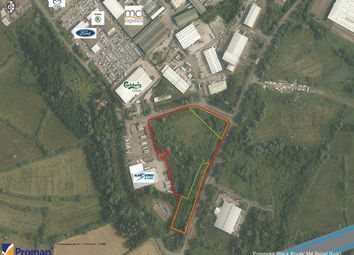 Specialist warehouse for sale, may let located on Reevesland Park Industrial Estate, Newport which is approximately 3 miles from Junction 24 of the M4. 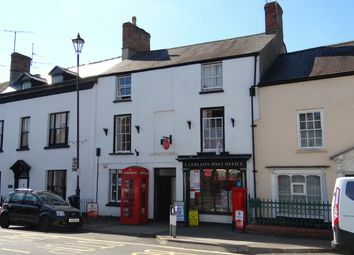 The property provides a 3-storey detached building providing office and store. 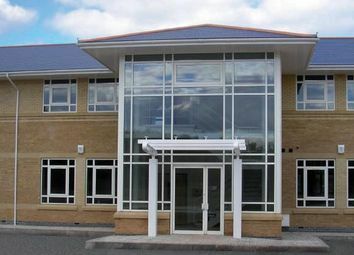 Each of the floors of offices space provide office, kitchen and WC. 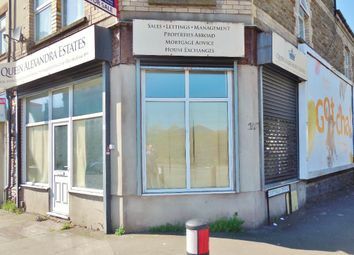 Business for sale! 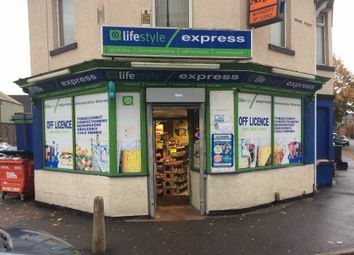 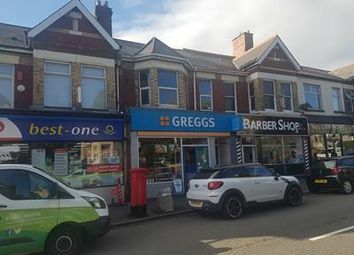 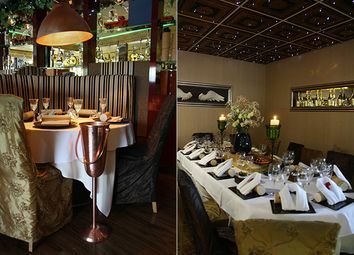 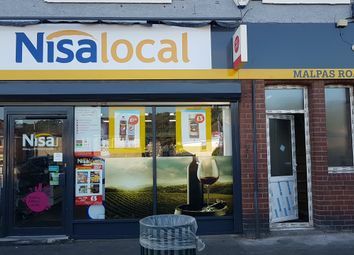 This high-turnover franchise is now available to buy in Newport! 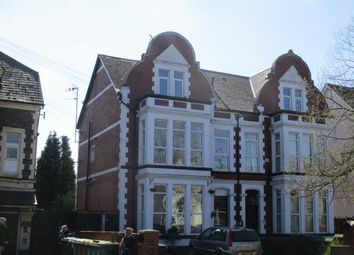 This also includes a three bedroom, two bathroom flat. 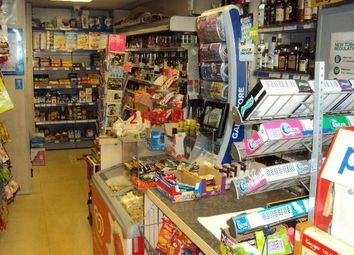 For more information please call Rolfe East. 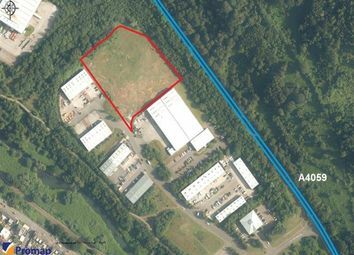 The property is located on the junction of Nash Road and the Southern Distributor Road. 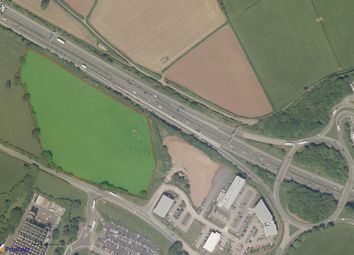 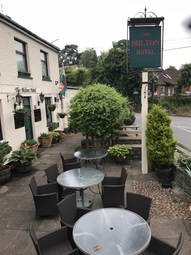 Access to the M4 Motorway at Junction 28 is approximately 1.7 miles away. 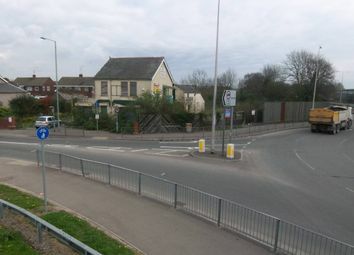 Newport City Centre is approximately 3 miles away. 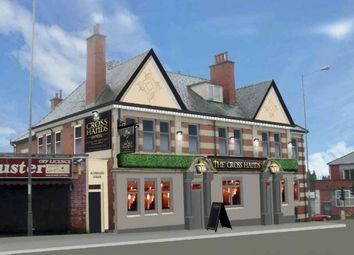 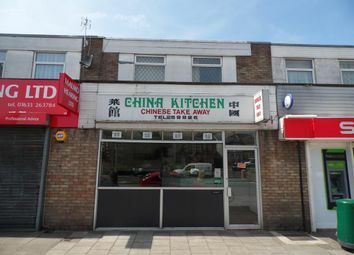 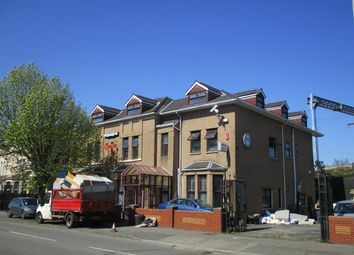 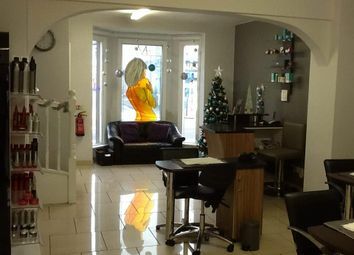 The property is situated on Herbert Road, on the outskirts of Newport city centre. 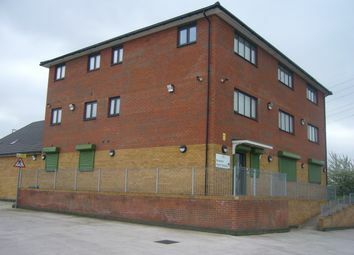 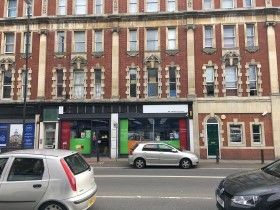 It is well located for serving the city centre but also provides easy access to the M4 at junctions 25 or 26.